We started this mod for a client as a commercial project but due to issues beyond our control the project was dropped. Shawn and I talked it over and decided to complete it as a free mod since we had the model and physics well under way. Because of the nature of the original contract for this car I didn't put any damage modeling in the mod so don't expect parts to go flying when you get in a crash. It is also a high poly model and high detail textures so it may not run smoothly on some small PC's but I have tried to optimize the model after we decided to release it as a free mod. The Cockpit was done using actual photos of the real car and I tried to replicate the real digital display as best I could within rFactors limitations. We added a few fictional paint jobs in the mod so you will have some variety to race against but we have included the paint templates in with the mod in the Teams folder. 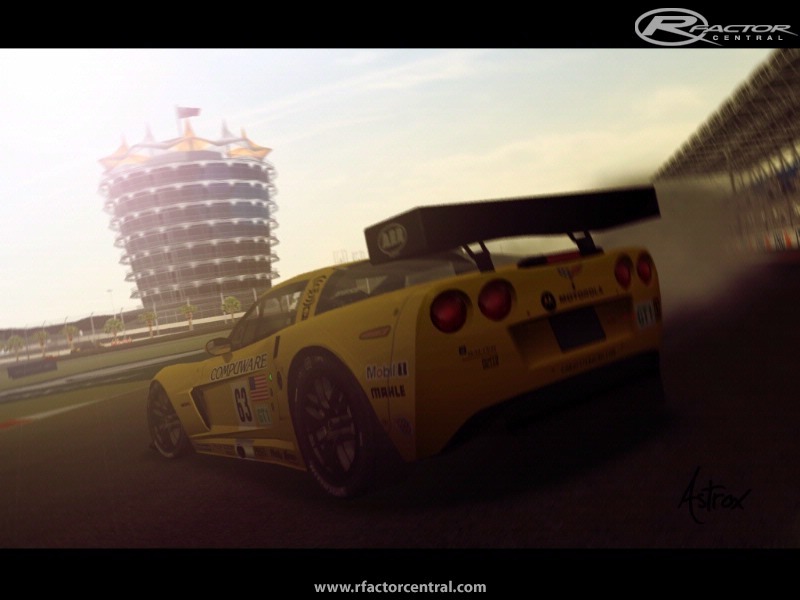 Coupled with the C6-R's 640ft/lbs of torque, and aerodynamic downforce, this car is a blast to drive. extensive testing went into this car to produce what is one of the most fun cars to drive. Be careful off the corners when on the limit the torque can bite you. 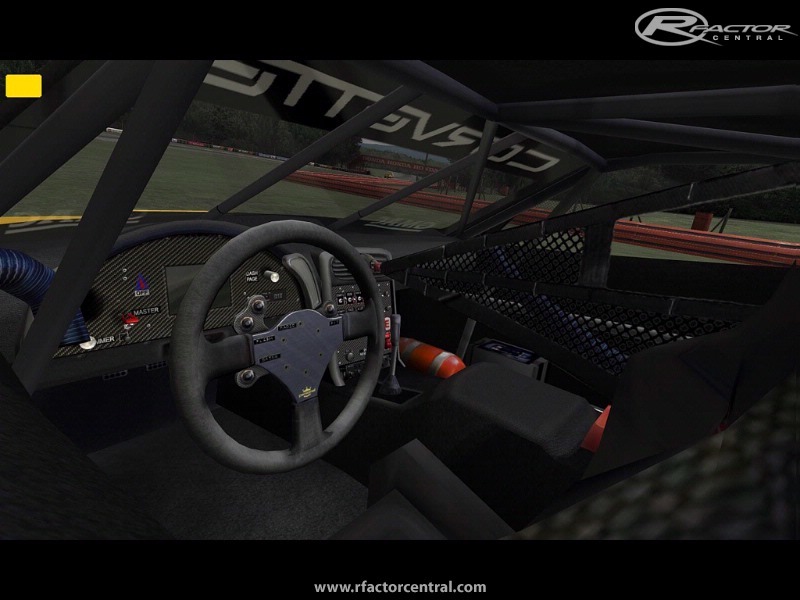 The great thing about the C6-R however is you can feel exactly what the backend is doing, giving you predictable car reactions.The car was developed on Realfeel, and should also work with normal ffb as well. The Aerodynamic drag was adjusted with all wing settings to provide almost identical top speeds on various different tracks the car actually races at. The engine was reduced slightly in power to simulate the engine restrictor they have on this car in the ALMS series. (as its too good not only in a straight line but out handles all the other GT-1 cars in field) The real car does have traction control however we did not simulate the traction control. 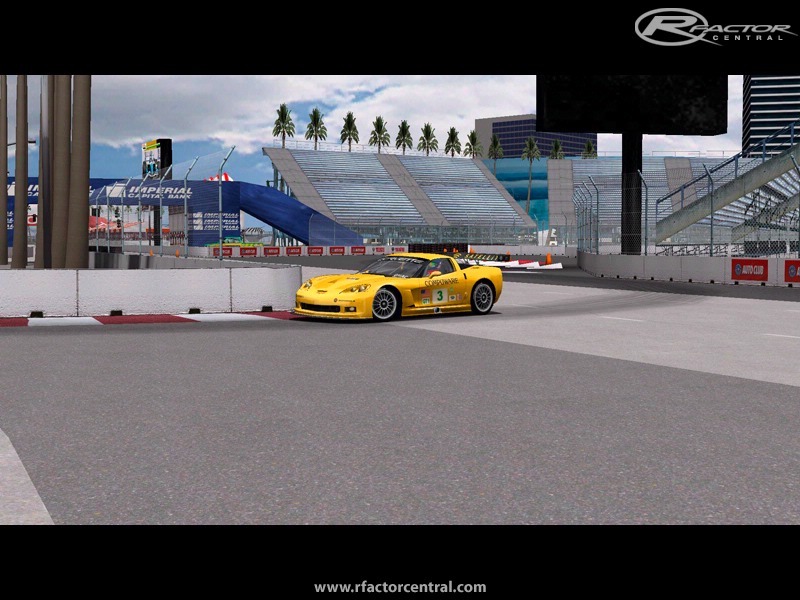 (takes away the fun) If you want to use TC there is one available in Rfactor, however I reccomend not using it. The real car you can flat up shift, but you need to take car on downshifts blipping the throttle will help settle the car into a slow corner. The Brakes also went through extensive testing and provide you with a true pressure based braking system. They were devloped on CST Pedals, and really allow you precise braking control, with predictable lockup. As always we appreicate any feedback you wish to provide on this car. Enjoy! 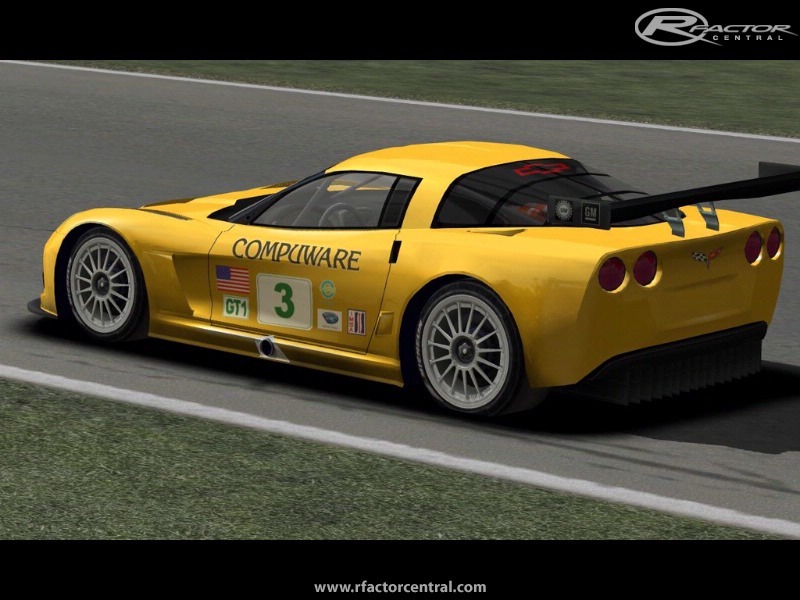 There are currently no setups for Corvette C6R. Add a Setup. 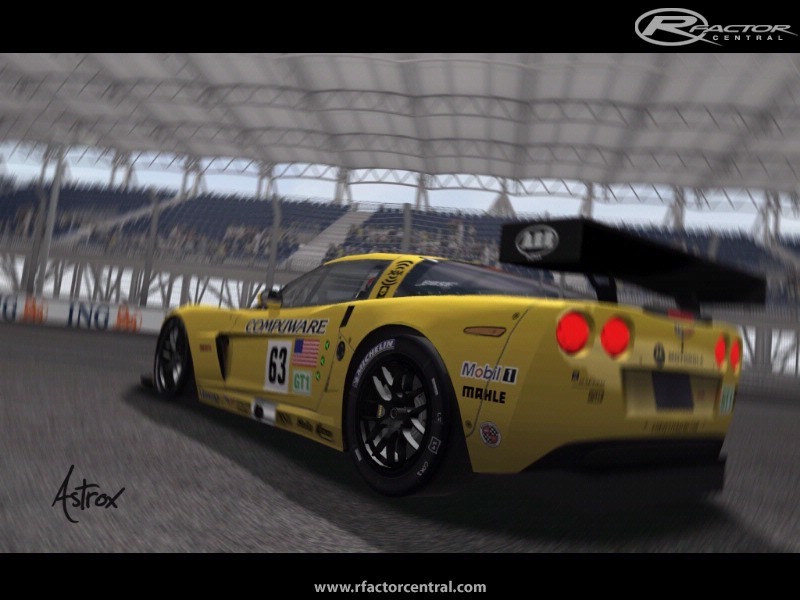 Factor central was just introduce the new software that was all on corvette C6R this was well known software. I had to get this crack version on this that I got on research paper writer services they also share us the guide book of this that was good to have. In one picture you can see the Ordos circuit. Someone would download the circuit? Great mod guys, well done physics and model, but physic is especially noteworthy. Shift3r, link updated. The old links must have been deleted when big brother decided to cull links. I don't get why this mod is placed here, when there are no download links available to this mod! Put some links on, or delete this whole info! 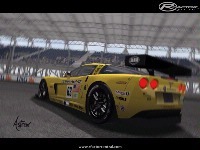 Great car and a real treat on VLM Sebring. Thank you! Would love to find a link to this mod. Does anyone know of one?? where are all the links?